What's on Netflix > Netflix News > When will Season 3 of The 100 come to Netflix? When will Season 3 of The 100 come to Netflix? 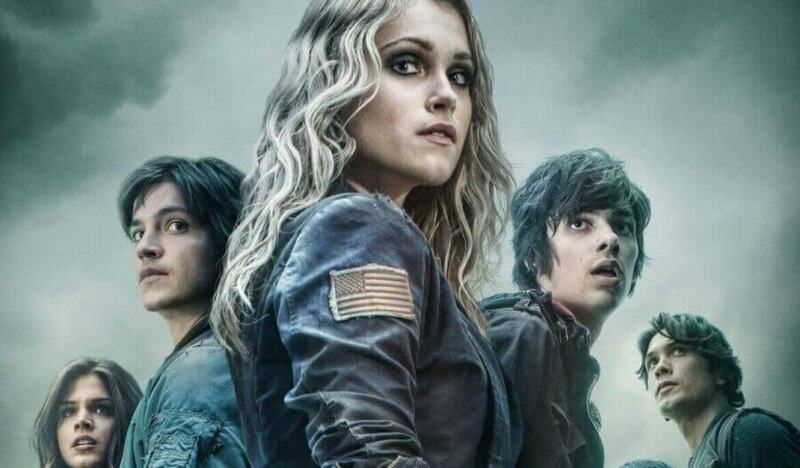 The 100 is a show from the The CW and has had a yearly dump of each of the new seasons on Netflix but when exactly will season 3 of The 100 come to Netflix? The CW is known for taking risks with its content and the 100 is a seemingly high budget show that could’ve gone downhill fast given that it’s a predominantly young cast but manages to prevail and is actually one of the best shows the network has available right now. The show itself is about humanity’s attempts to repopulate the earth. 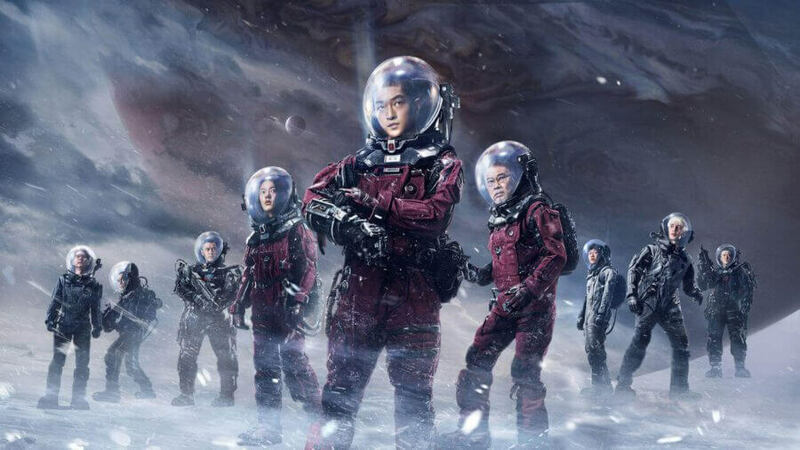 After a devastating disaster on the ground humanity is forced to live in space but as they discover that the ship they’re all living is on is dying they decide to send 100 child criminals down to the earth’s surface to determine whether it’s survivable. Tensions rise and groups forms on the surface and it all ultimately is down to survival for everyone. It’s a solid sci-fi show and among some of the very best on television right now. The schedule for the show has been different for each of the three seasons. Season 1 kicked off in January and ended in July whereas season 2 began in October and ended in March. For season 3 the show has reverted back to the January launch window meaning that inevitably the ending will be pushed back to June/July 2016. This still fits into the time window of the CW’s contracts being renewed on Netflix however which is great news. So with that being said and along with all of the other CW shows getting updated around the same time we predict that season 3 of The 100 will be streaming on Netflix in October 2016. This assumes that the proposals by CBS and CW aren’t brought forward that actually pulls their content from the streaming service in favor of their own.